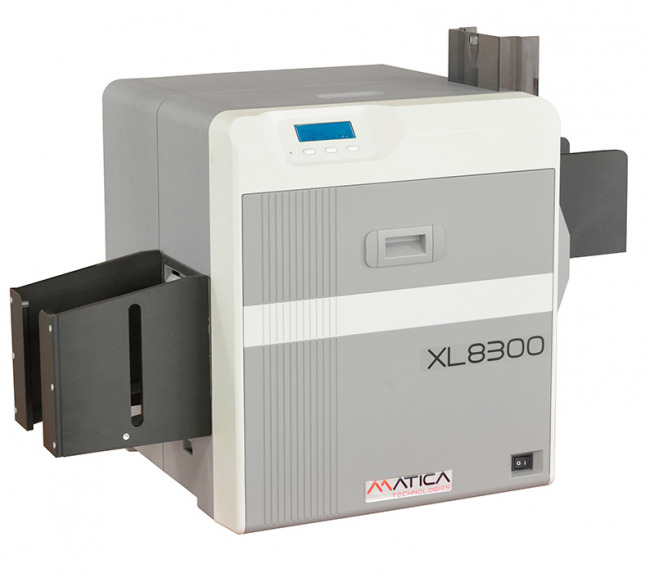 Download your FREE guide to oversized card printers. Idesco is your event security specialist. 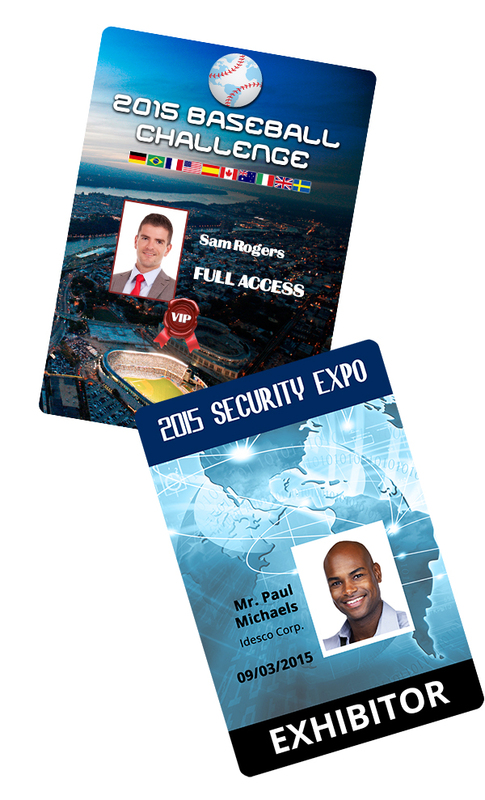 We carry a wide range of ID card solutions to help you print high-quality ID badges for all your events. 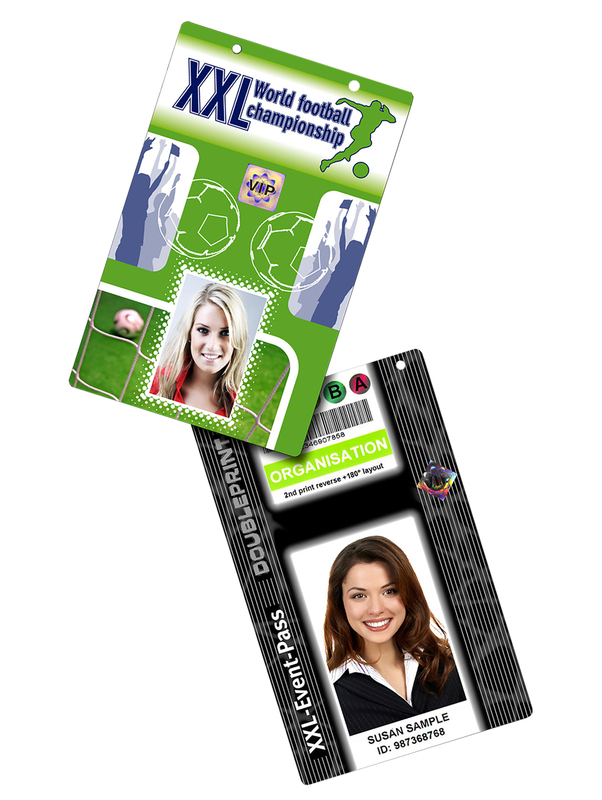 From standard CR-80 PVC cards to oversized ID badges, we have the perfect solution for your needs and budget. 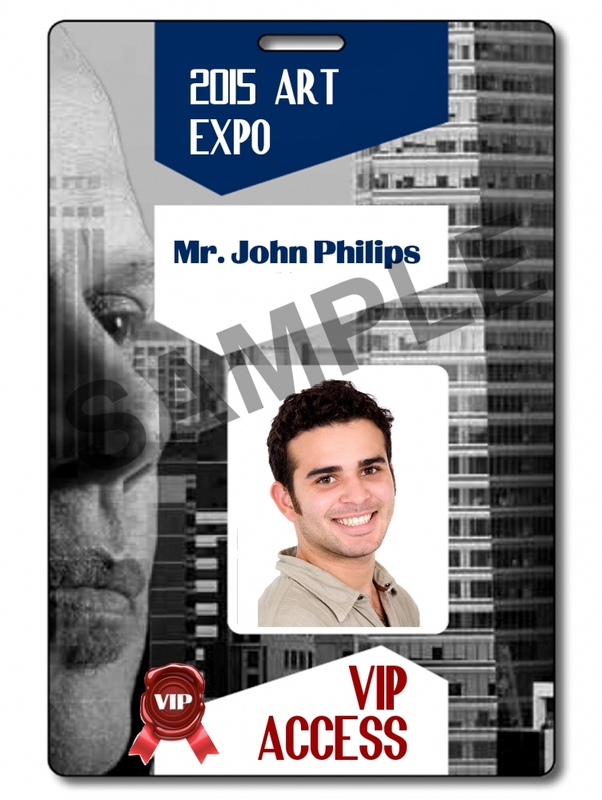 Issue event badges on the spot to reduce lines at the registration desk, control access to your venue and ensure a smooth flow of attendees and visitors. Organizing and managing a successful event is demanding and can quickly become overwhelming. 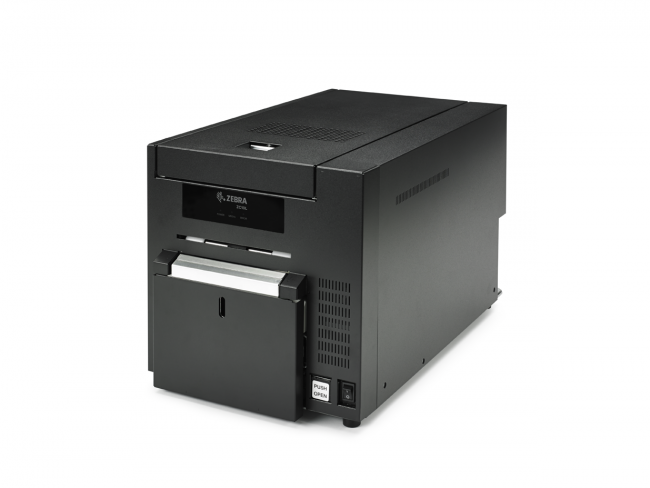 Fortunately, Idesco is here to help. 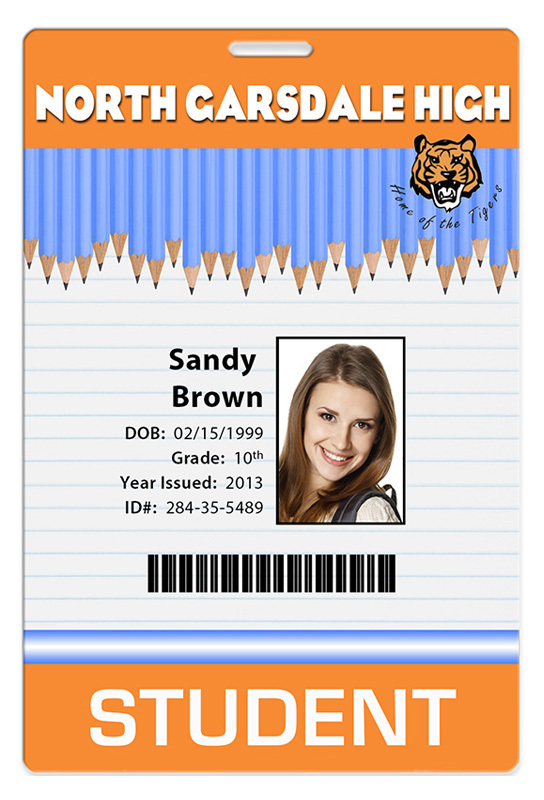 Idesco offers comprehensive ID card solutions specifically designed around your requirements. 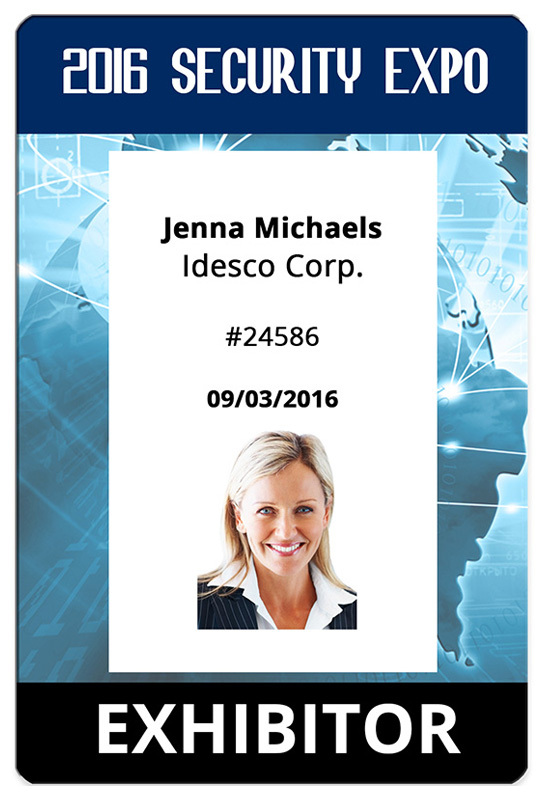 Whether you need basic IDs with the name and photo of your visitors, or access control badges to keep track of traffic at entry and exit points, Idesco has the right ID card system for you. Plus, when you partner with Idesco, you team up with ID experts who will assist you before, during and after your events. 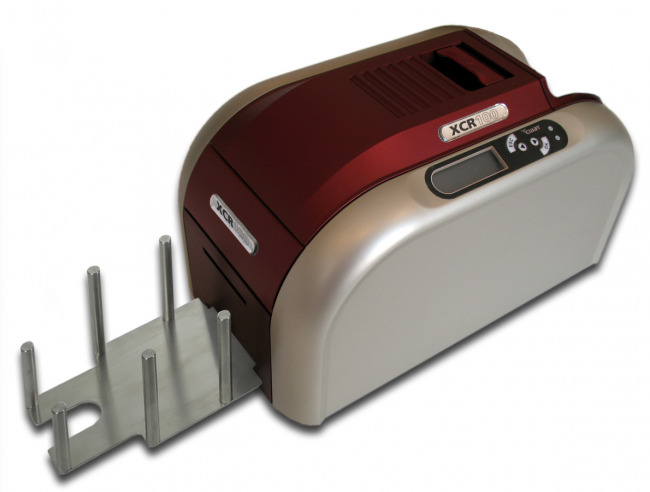 Increase productivity and minimize downtime with the right ID solution. 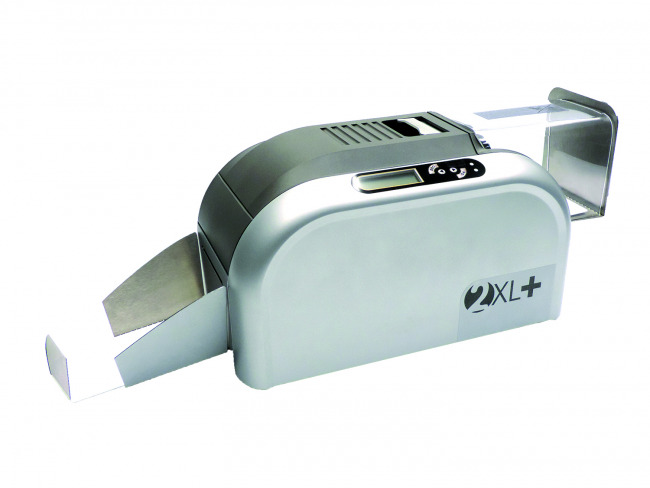 corporate events, trade shows, concerts, and conferences. We are committed to providing you with the right ID card solution for your event based on your requirements and budget. Not ready to buy? 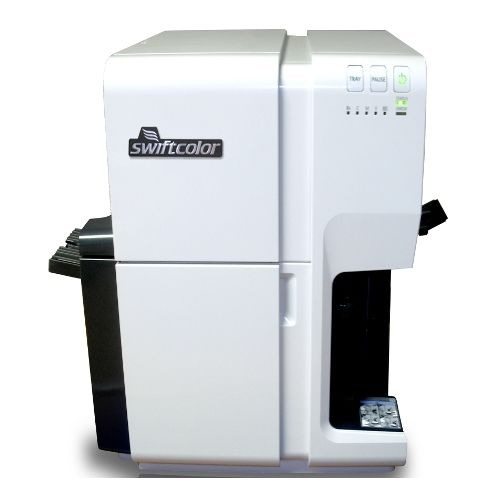 You can rent printers from us for the duration of your event. 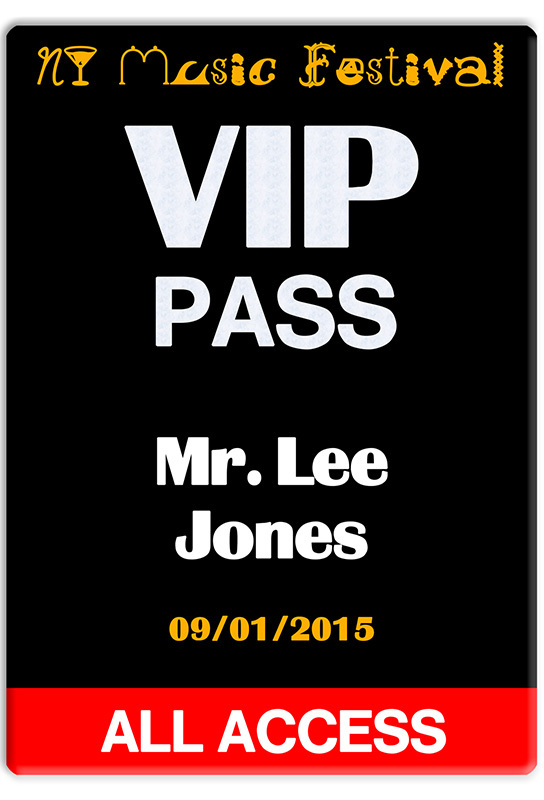 You can also request to have one of our technicians onsite to help you set up and print your badges. Not sure what printer will work best for your event? 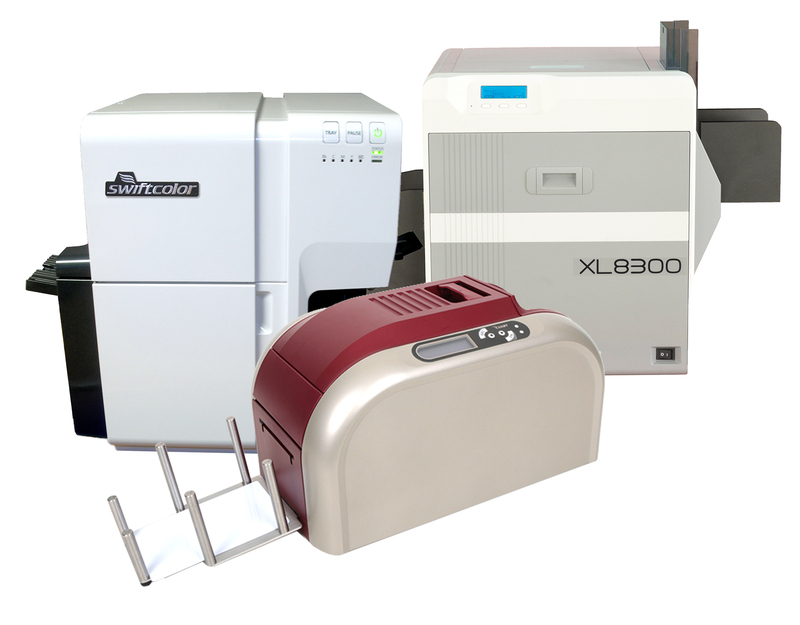 Call us at 800-336-1383 or email sales@idesco.com to request free sample cards. 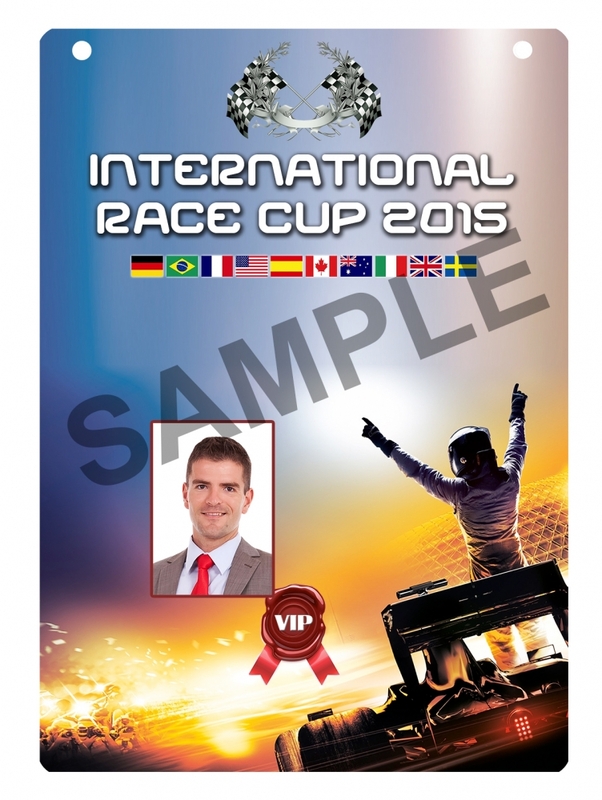 We can also customize your sample cards with your own artwork.